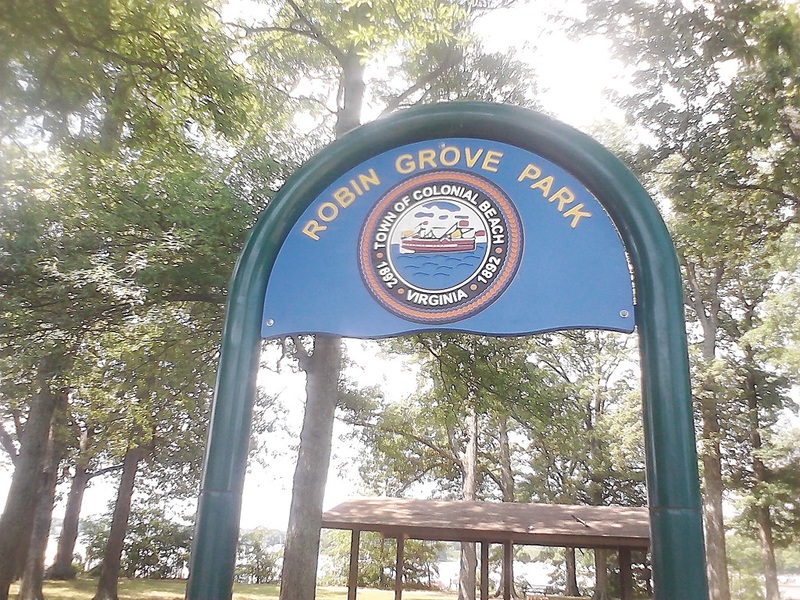 Sitting right next to the Boathouse Marina, Robin Grove Park offers a place to relax as well as stunning views of Monroe Bay. 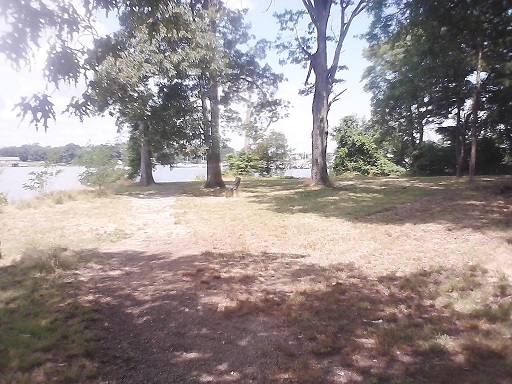 It is the unofficial place to bring dogs, but there is room for improvement as more fences are needed as well as a safer shoreline. 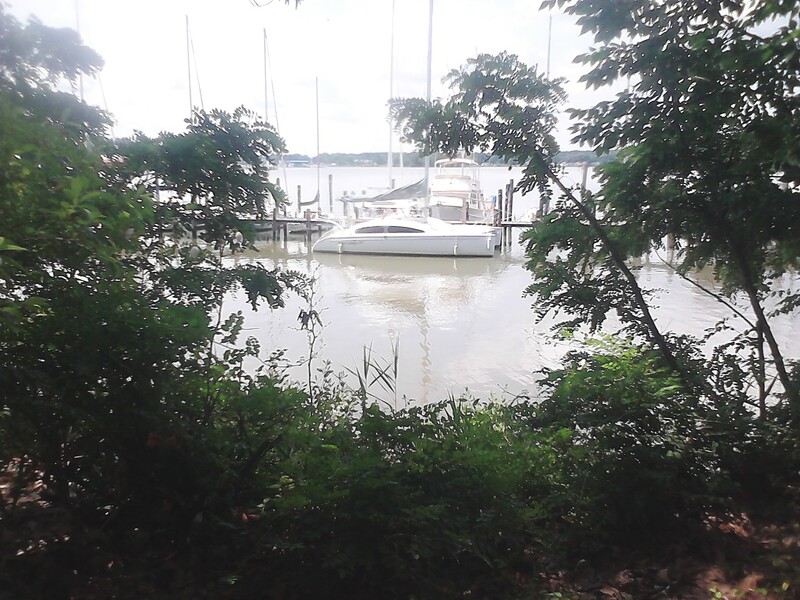 Erosion is causing stress to the banks just above the water's edge. 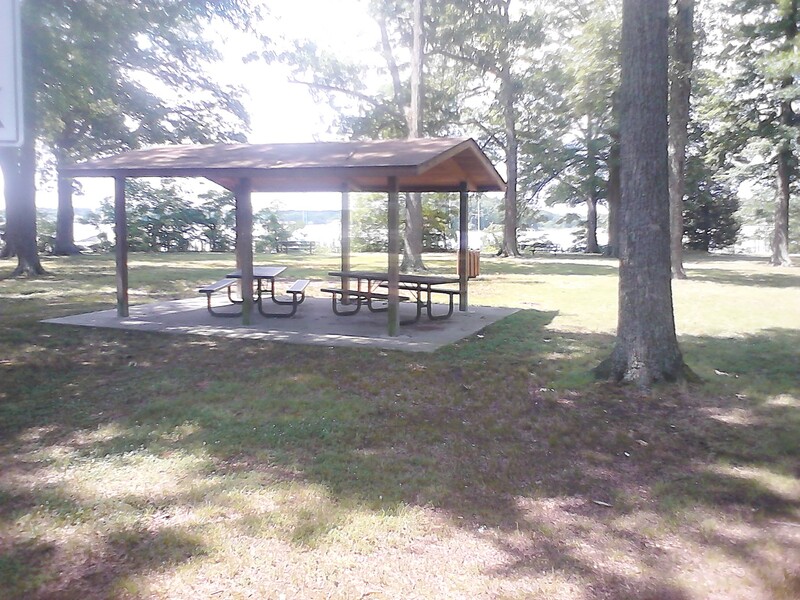 You'll find a picnic shelter here, so pack a lunch and enjoy a relaxing afternoon in this spot. There are some parking spaces out front, but this park is within walking distance for many area folks, so you can leave the car at home and stroll on over. Once you arrive, you can walk some more around the walking path. Total square footage is about 44,000 SF of land. There is a Public Works facility next door, it is a water facility. It was nearly put up for sale in 2015, but that idea was nixed.